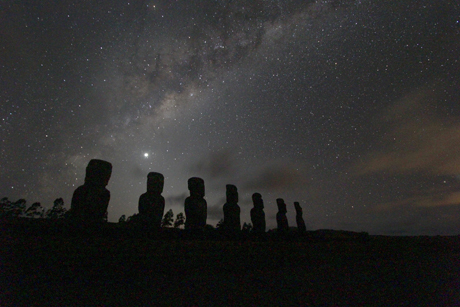 Timescapes of the remote and mysterious Easter Island from award-winning director Ikuo Nakamura. 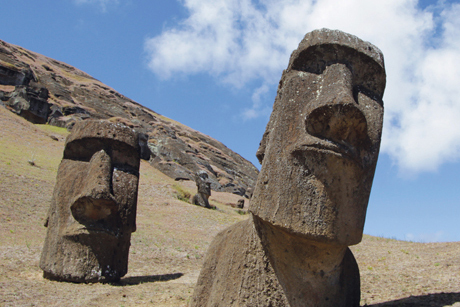 Experience the world-famous moai in stunning 3D4K. Winner of the `Best Short Film‘ at the 3D Film Festival, Los Angeles.